It was bitter cold and nearly two feet of snow had fallen on the morning of November 27, 1868. 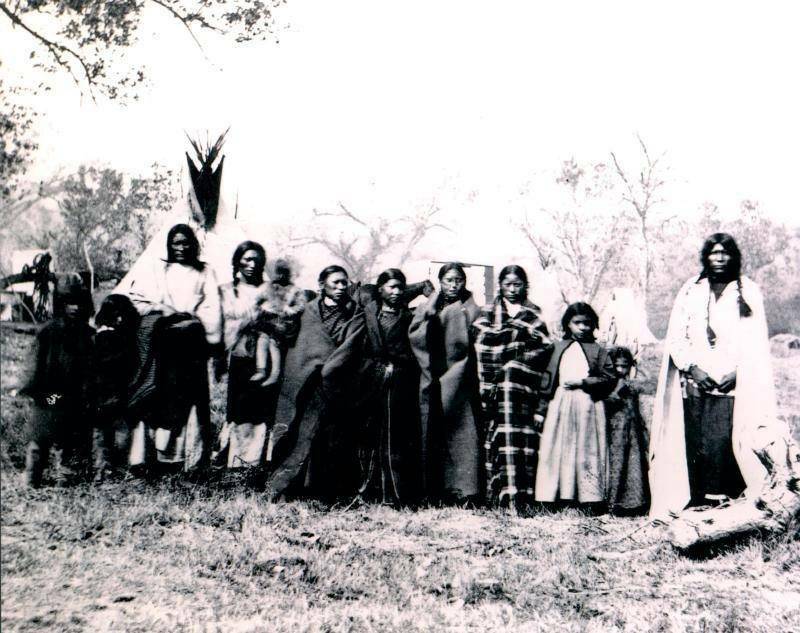 Chief Black Kettle and nearly 300 Native Americans, mostly women, children and elderly, were sound asleep in their winter village, just outside of what is now Cheyenne, Oklahoma. They had no idea that some 500 soldiers, led by the arrogance and cruelty of Lt. Col. George Armstrong Custer were about to storm down upon them like a living nightmare. Casualty estimates varied widely after the attack. Custer claiming his troops had killed more than 100 warriors. But, according to the Native American women who had been taken hostage by the 7th Cavalry, that number is much lower. However, one thing is certain, Custer and his troops killed women and children. And, even today, horrific tales of the attack are still told. Unbeknownst to Custer, there were thousands of Native American warriors just a few miles downriver from where he attacked, but his troops had gone by the time they arrived. Custer also divided his forces. This was successful against a poorly armed village of women and children. However, this maneuver would prove his undoing eight years later at the Battle of Little Bighorn. Back in Time is OETA’s Emmy award-winning documentary series that showcases significant people, places and events that helped shape the history of the state of Oklahoma. OETA uses extensive research, archival photographs and film, along with interviews with historical experts and descendants of the people profiled in each program.